Tetris is a totally new concept that is positively addicting. Simply put, it's a puzzle in motion. Using a joystick and buttons, fit pieces together to build horizontal lines. The more lines, the more you score. It's so easy, but somehow the challenge never ends. Player-selectable difficulty levels. Easy level gives an instructional mode. Higher levels award bonus points and add new features. 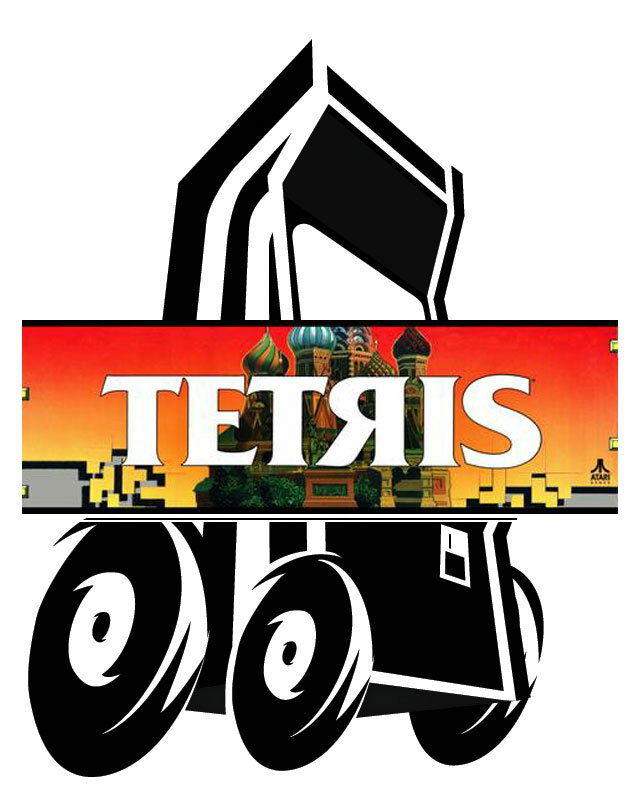 Developed in the Soviet Union, Tetris breaches the Iron Curtain.